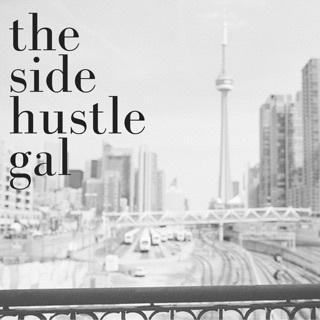 Welcome to The Women’s Side Hustle Society. 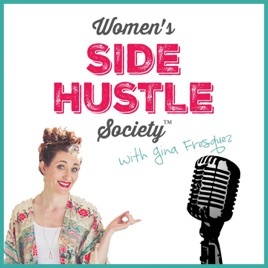 Join Gina Fresquez every week as she shares the inspirational stories of women thought leaders and entrepreneurs who built their business alongside working a 9-5. If you’re currently in the trenches you’ll find tips, lessons and advice to show you that YOU really CAN do this and that it is possible. You’ll hear success stories that will inspire and motivate you to succeed including how to find your own brand of personal freedom, working with fears, the mindset shifts you need to make to create success, and the steps it takes to finally get where you desire to be - free! 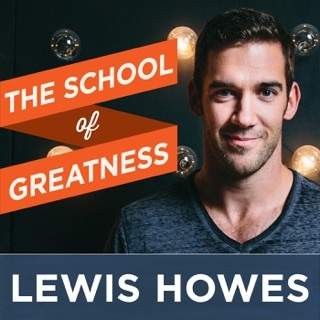 This is such a great podcast! 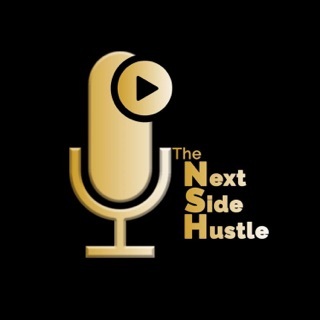 If you work a full-time job and currently have a side-hustle going on or are starting your own business, then listen in to get inspired! 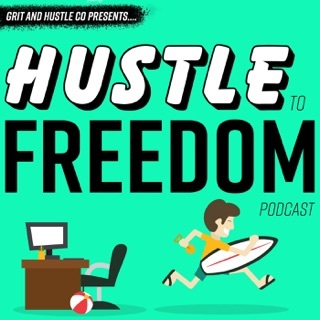 Gina interviews by really interesting women from all walks of life who have worked in various fields while building their business on the side to eventually do that full-time. 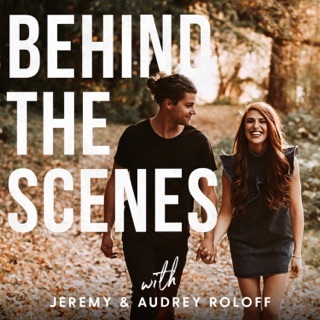 The guests on the show reveal their top secrets for their success. You really get the sense that there isn’t a one-size-fits-all approach and lets you know that you are not alone in your challenges. Listening to Gina feels like you are having cocktails with your girlfriends, while talking about soulful juicy stuff! 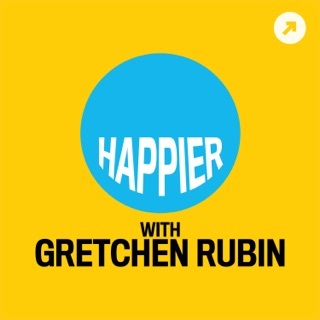 I stumbled on Gina’s work and absolutely love that she started this podcast. From inspiration to validation she interviews incredible women with plenty of lessons to share. 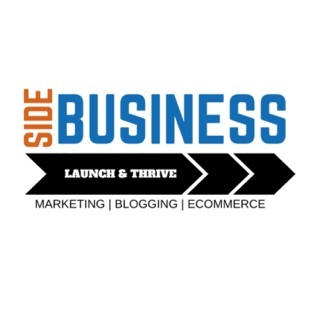 As a successful side hustler it’s so great to know there’s a community of people like me and I’m encouraged by stories of women who have made the transition from corporate! My weekly coffee date with inspiring female entrepreneurs! 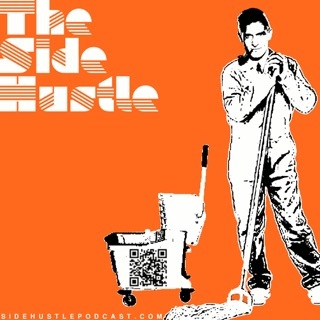 Thank you for starting this podcast, Gina! 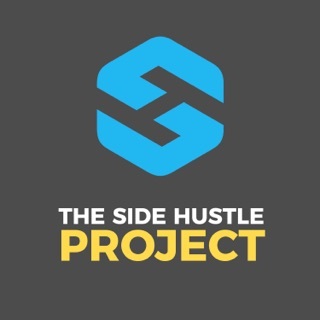 Doing my side hustle can be lonely, but now I feel like I have a couple of fabulous and successful girlfriends hanging out with me each week! I'm learning so much, and I love my weekly reassurance that I'm not alone in my experiences and challenges.